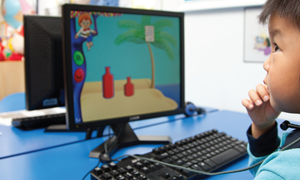 I have been teaching since 2011 and hold a BEd (Hons) Early Years teaching degree. 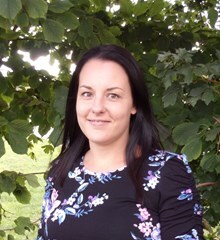 I started my teaching career in a primary school in Plymouth where I worked for 3 years as a class teacher in KS2 before moving to London in 2014. Following this, I then took on the challenge of working in a primary school in South East London where I taught in Nursery and Reception but also in Years 4, 5 and 6. Two years later, I became Assistant Headteacher, Phase Leader of Early Years and part-time Nursery Teacher in a primary school in Bexley. Through my role as Assistant Headteacher and EYFS Phase Leader, I developed many different skills, which I feel that I can bring to my role at BSB Sanlitun. I am a very positive, outgoing and friendly person who loves to travel and discover new places. I also enjoy reading and going shopping in my spare time. I love working as part of a team and am passionate about providing a positive and supportive learning environment for all pupils with all learning needs. I have really enjoyed my first year working at BSB Sanlitun and I am looking forward to the next academic year and all of the exciting opportunities it may bring! "Mrs Gilbert is kind and likes to sing songs with us." "Mrs Gilbert helps us to read books." "Mrs Gilbert makes us smile."